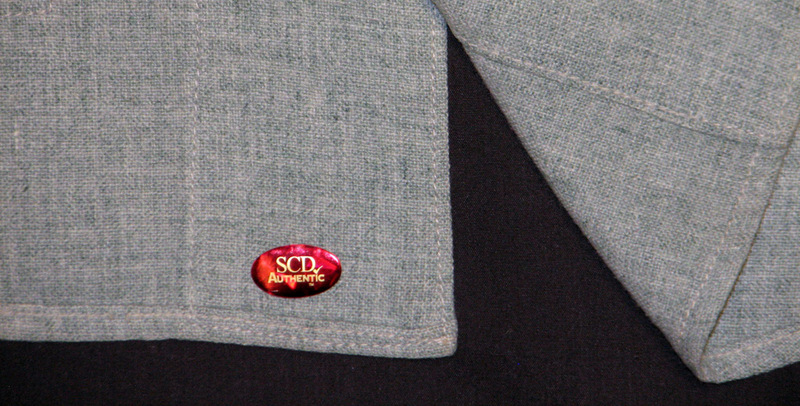 The New York Mets had the #1 overall pick of the 1966 Major League baseball draft and blew it! 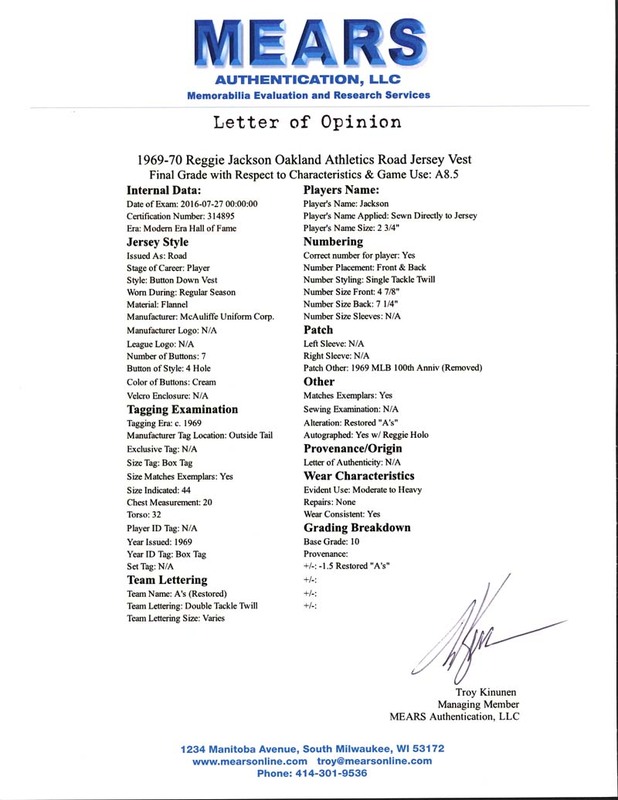 In what has to be one of the greatest blunders in Major League Baseball history, the Mets selected high school catcher Steve Chilcott with that pick, leaving future Hall of Famer Reggie Jackson to be chosen by the Kansas City Athletics at #2. 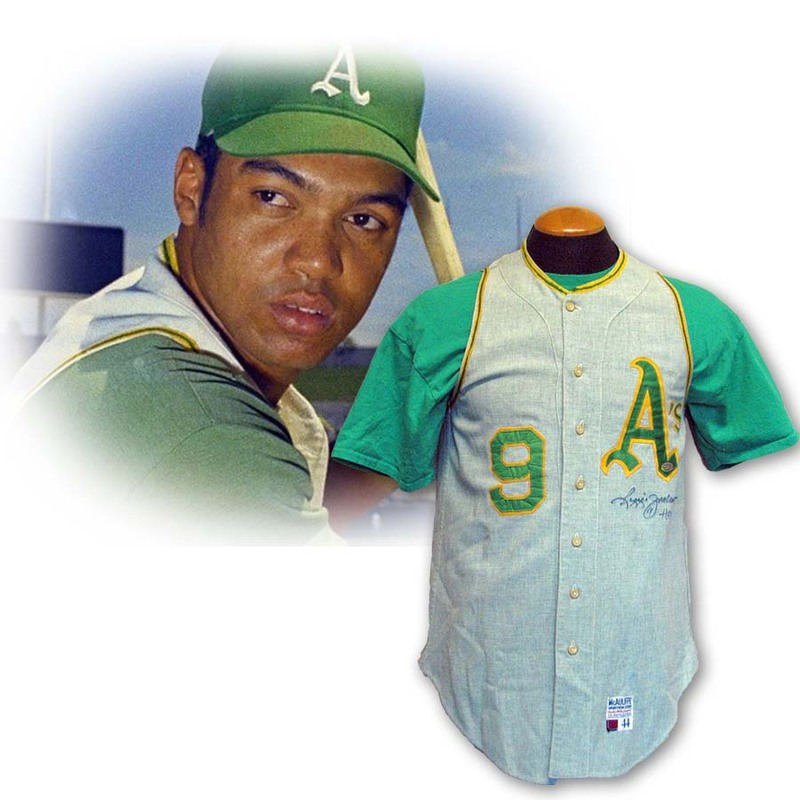 Chilcott had an injury-plagued minor league career and was out of baseball by age 24, never having played higher than AAA ball while Reggie slammed 563 career home runs, led the Oakland A's and New York Yankees to two World Series championships each and consistently raised his game in the postseason, capturing two World Series MVP awards while earning the nickname, "Mr. October" as a member of baseball's Hall of Fame. 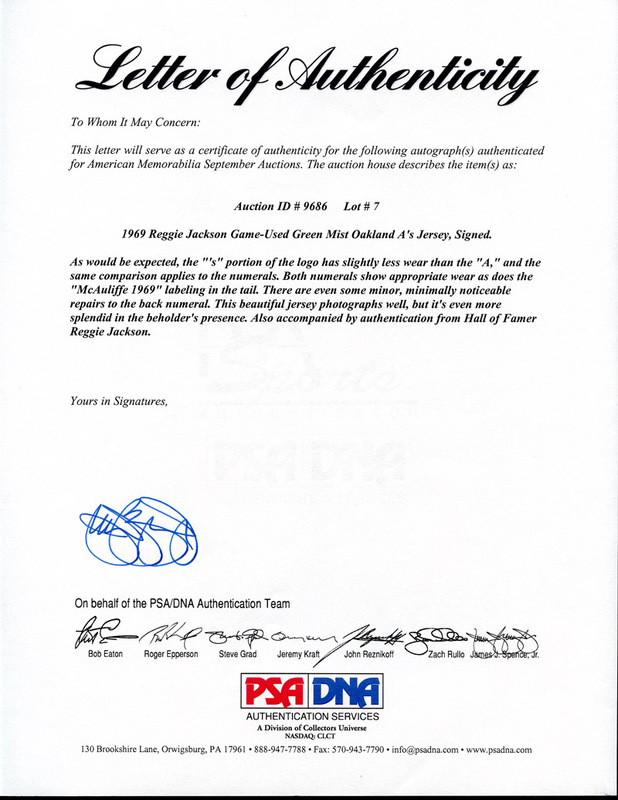 Reggie struck out a lot over the course of his storied career, but never as bad as the Mets struck out on that one day! 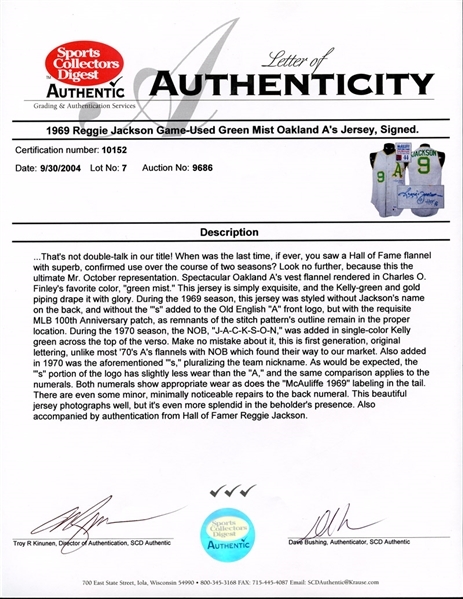 Presented is an incredible piece of baseball history that, if you're old enough to remember, will immediately take you back to the wild days of the late 60s. 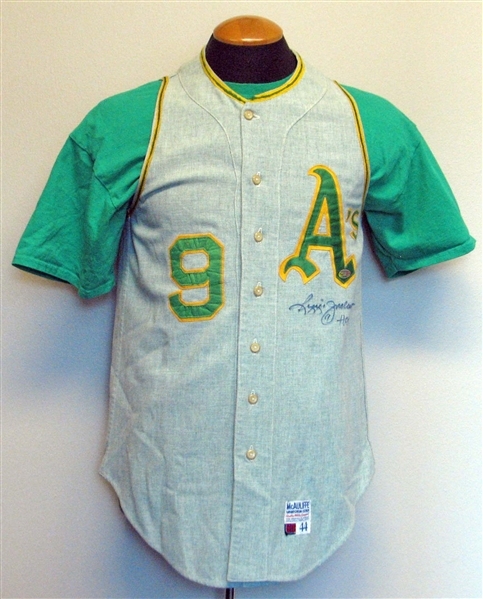 Still a few years away from conquering the top of the mountain, the "Swingin' A's" were building their way to greatness, and their brightly colored green mist "vest" jerseys became a symbol of their freewheeling style. 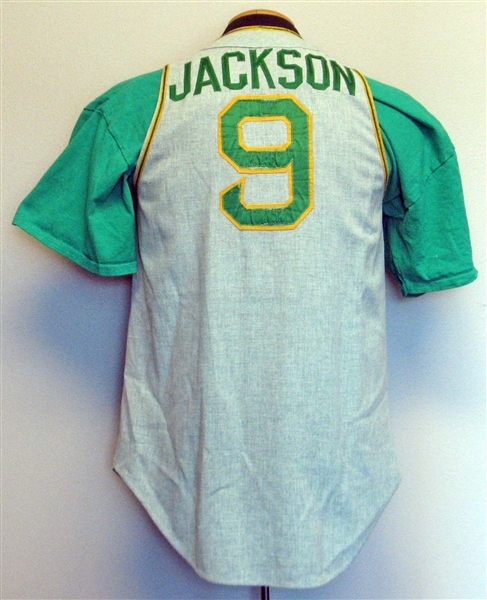 Reggie Jackson wore this incredible vest jersey during the 1969 and 1970 seasons, '69 being the season that Jackson recorded 47 home runs and led the American League in runs scored and slugging percentage. 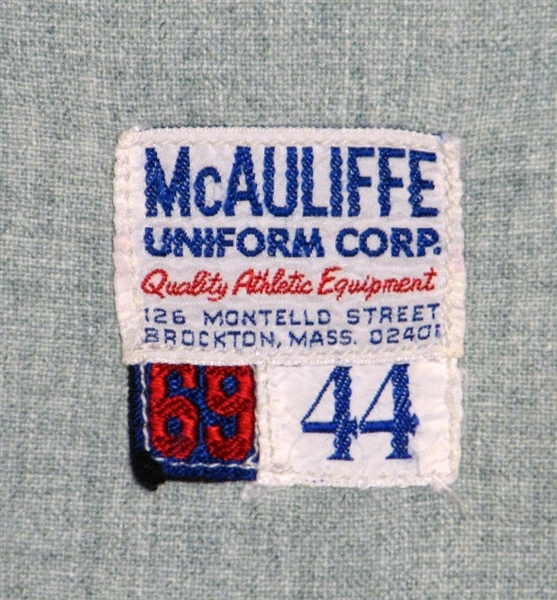 The front left tail has a McAuliffe Uniform Corp. label stitched in single white thread with additional "69" and "44" year and size tags below it, also attached with a single white stitch. 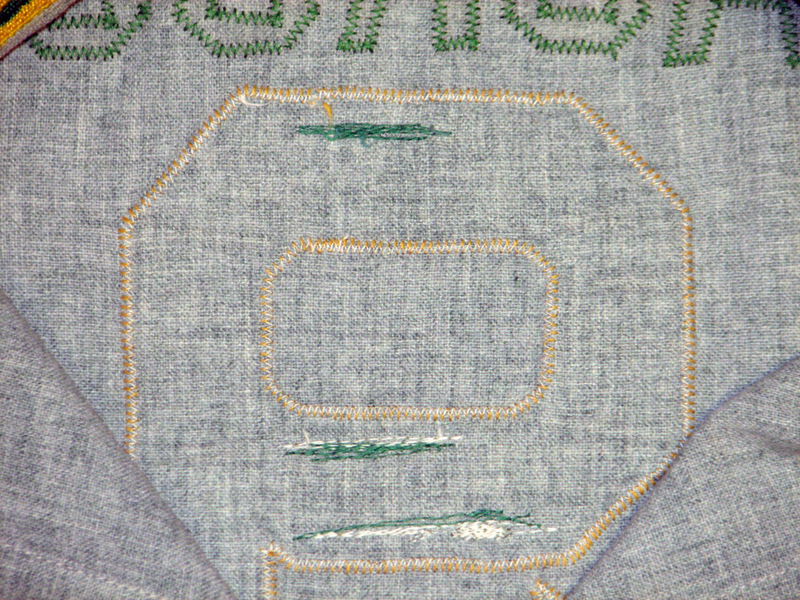 The individual letters in "JACKSON," added on for the 1970 season, are attached with a green tackle twill stitch with the number "9" attached with yellow and white thread. Also changed for 1970 was the addition of the "s" on the front, pluralizing the name from "A" to "A's" as well as the removal of the 100th anniversary patch, the stitch pattern's outline visible under Jackson's signature. 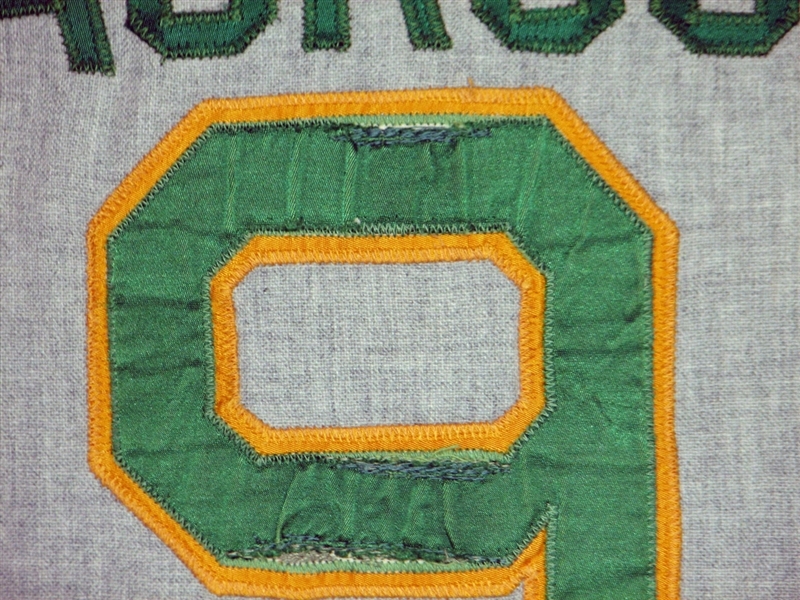 Good game use is evident with moderate wear on the piping around the sleeves and collar, heavy puckering of the identifiers and slight separation of the number "9" from the stitching on the reverse, held in place through a team repair that uses green and white thread that is more apparent on the inside of the jersey. 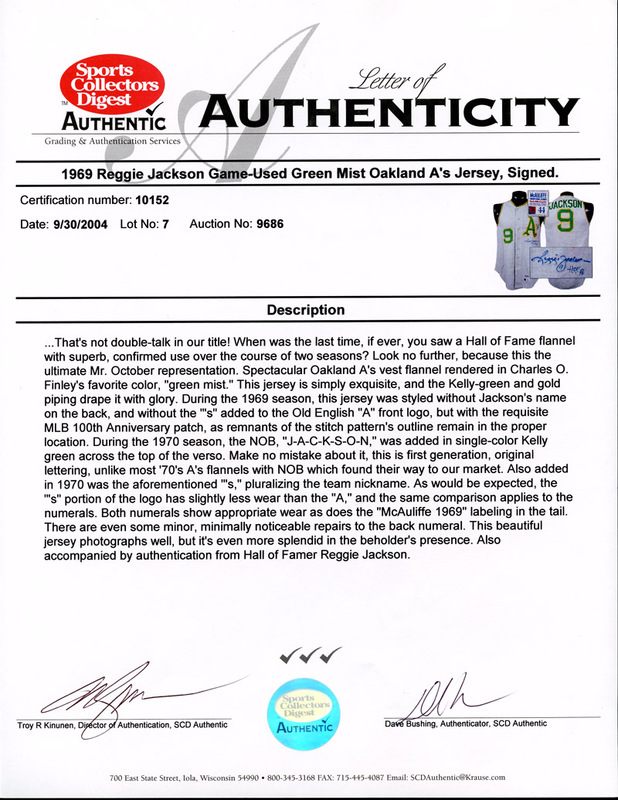 Reggie has signed the jersey "Reggie Jackson H. O. F. 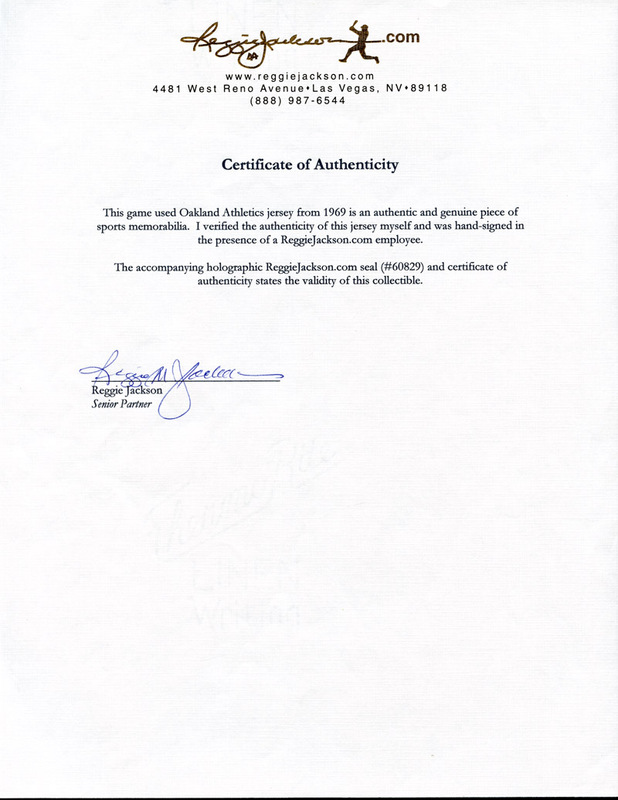 93." 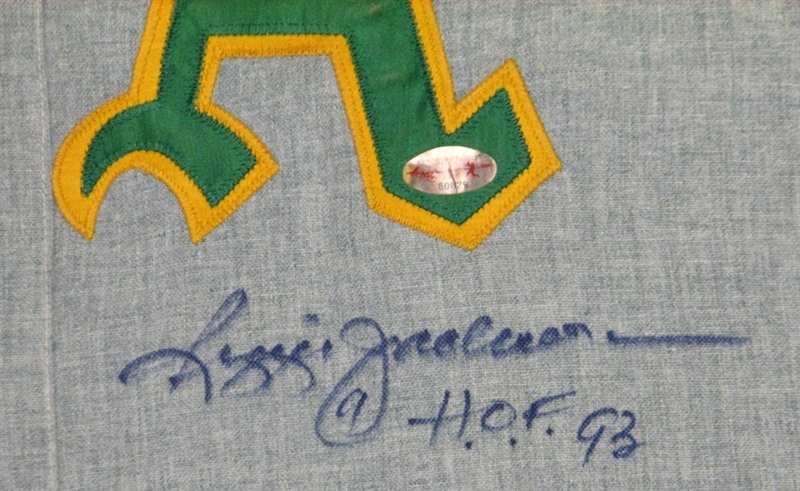 A historic gamer from one of baseball's most revered clutch performers! 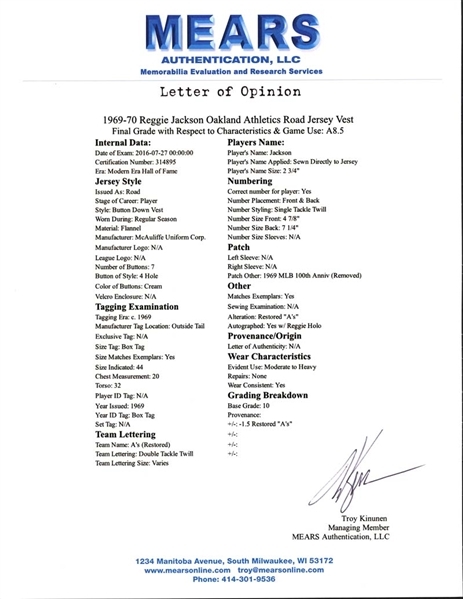 Full LOA from MEARS and graded MEARS 8.5 Troy Kinunen/Dave Bushing - Sports Collector Digest and Reggie Jackson - ReggieJackson.com. 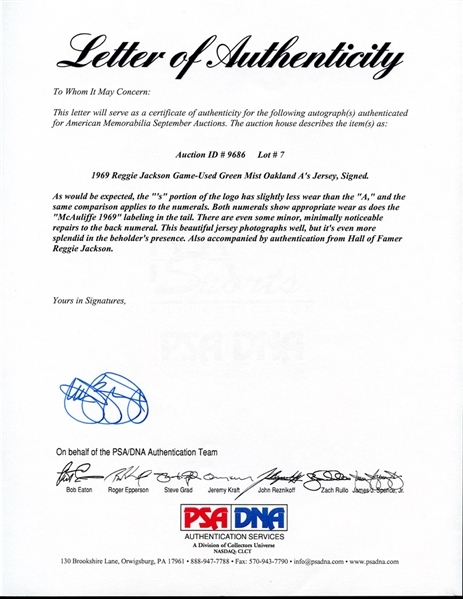 Auction LOA from PSA/DNA for the Jackson signature.